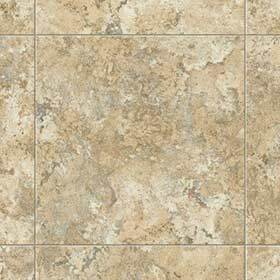 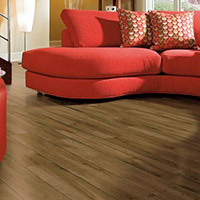 Armstrong StrataMax Best Sheet Vinyl Flooring piles on layers of performance, durability and beauty in a revolutionary vinyl sheet floor that is quick to install. 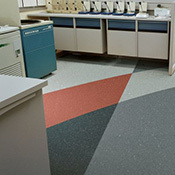 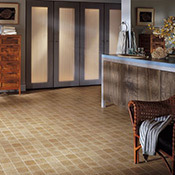 Award winning MasterWorks Technology creates vibrant, naturally-textured and visually-realistic floor designs. 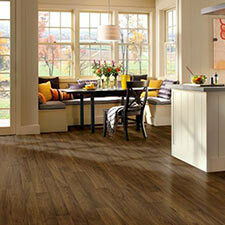 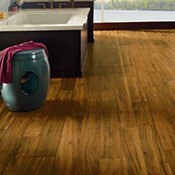 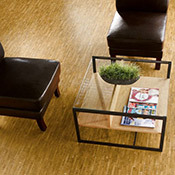 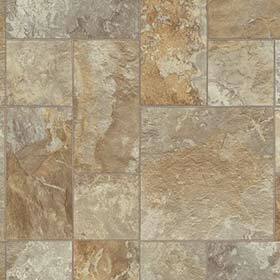 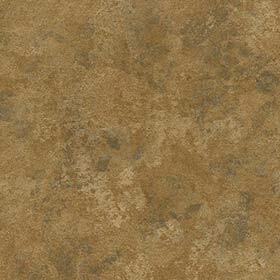 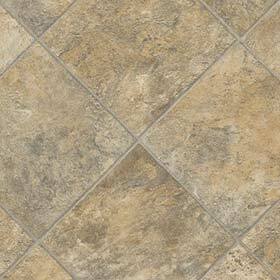 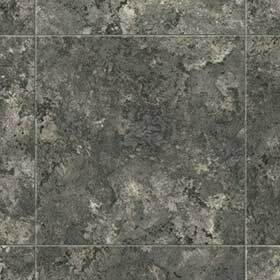 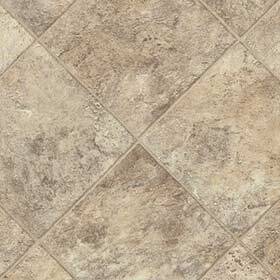 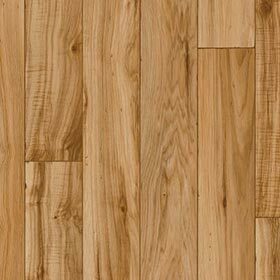 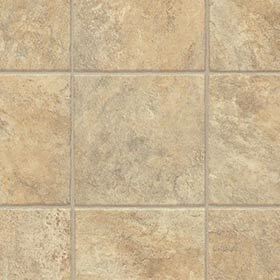 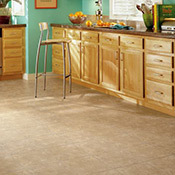 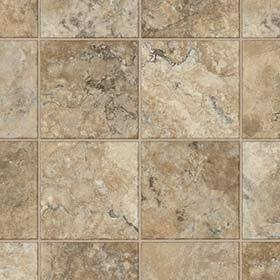 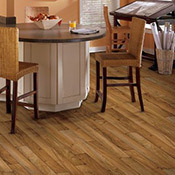 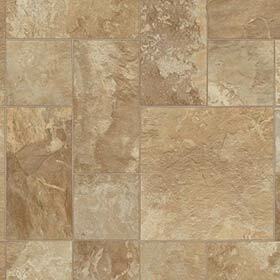 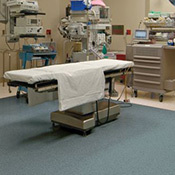 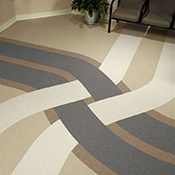 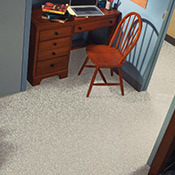 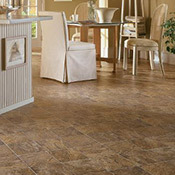 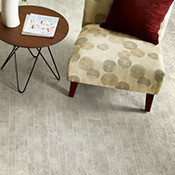 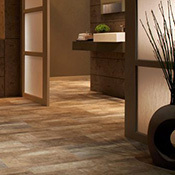 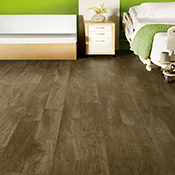 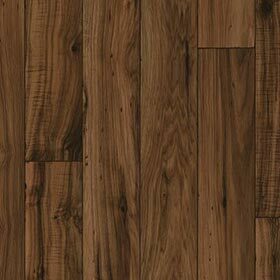 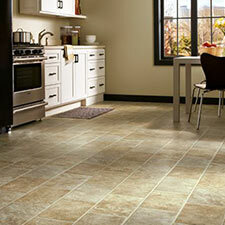 StrataMax Best hi-performance vinyl flooring can be quickly installed as a floating floor without adhesives. 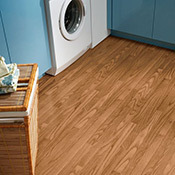 That means less disruption to your household! 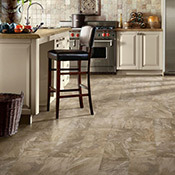 StrataMax Best has a 25 Year Residential & 5 Year Light Commercial Warranty and is 85 Mils Thick.